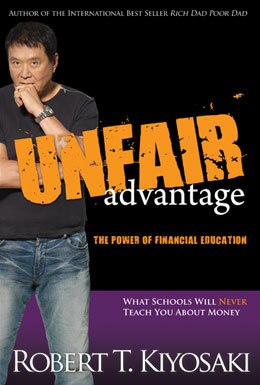 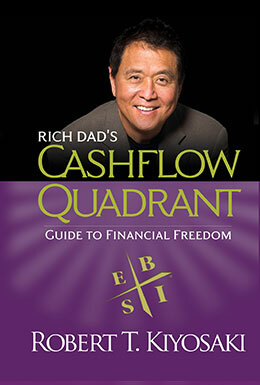 Listen to The Rich Dad Radio Show with Robert Kiyosaki here. 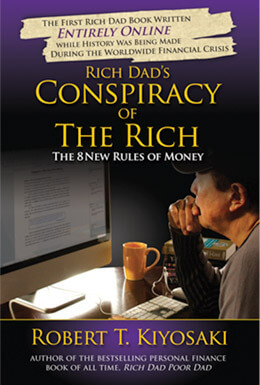 Complete the form to the right for a chance to have your question read on air by Robert and receive a signed copy of your favorite Rich Dad book. 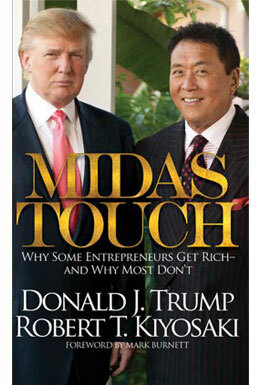 Fill in the form to get access to all transcripts.